A face powder adds to the longevity of the makeup look.Here are some of the uses of face powders that we bet you never knew of. Makes the skin look more smooth. It acts like a mask for your foundation, so it stays for longer. Absorb oils from your skin. But, not all face powders work on all skin types or tones, which is why selecting the correct face powder is extremely important. So here are two basic types of face powders. The loose powder is best for setting the foundation. It gives a very natural look and comes in a variety of finishes. Take a little loose powder and lightly dust it on to your face using a large, soft powder brush. Then lightly brush off the powder and run the brush over your face again to dust off excess powder. This powder is best for baking. Apply loose powder on the areas you apply concealer. Leave it on the skin for 2-3 minutes, then blend the excess powder using a large powder brush. For a more fool proof look, use a powder puff. A pressed powder is an ideal option for touch ups especially when you are on the go. 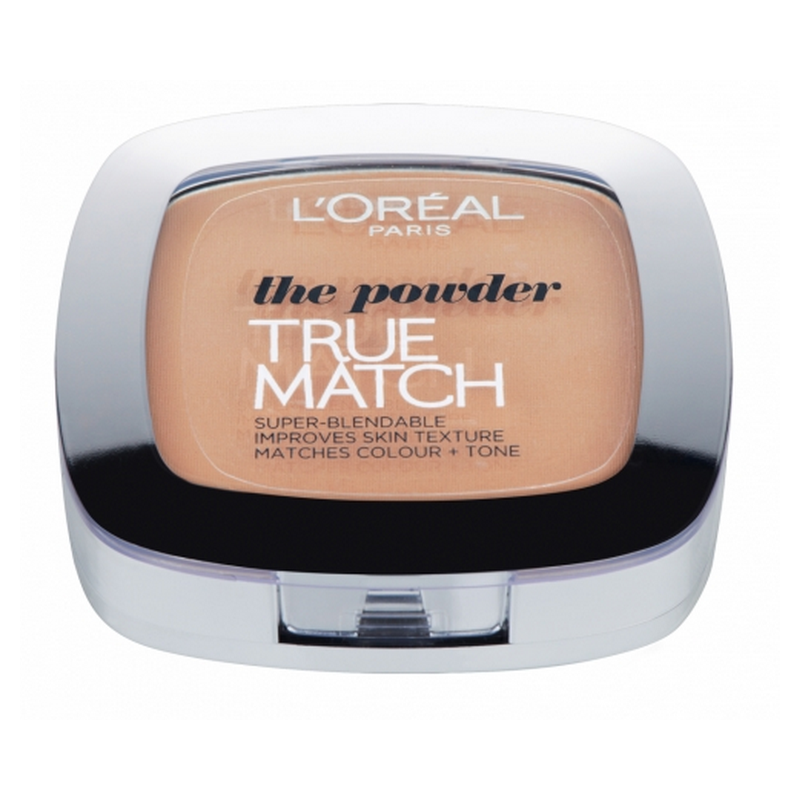 It gives a medium to buildable coverage and can help to freshen up the makeup look. Use a powder puff to apply the pressed powder on the face in dabbing motions.Make sure not to rub. Use a kabuki brush to apply it on the face. A kabuki brush not only helps to get rid of any creases but also provides a more natural finish.